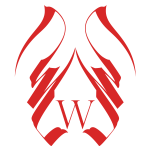 Private & Exclusive Yoga Retreat to Cuba with Bibi McGill (1/27-2/5, 2017) | WTE, Inc. If you love yoga and long to visit Cuba with an intimate group of like-minded people, this private and exclusive yoga retreat was made for you! Bibi McGill defies the mold. The Portland, OR based musical director and lead guitarist of Suga Mama (Beyoncé’s ten-piece, all-female band) is not your typical rock star guitarist—she’s also an internationally acclaimed yoga teacher. Cuba is the new sought-after port of call, full of brilliant colors, astonishing sights and fascinating people. Imagine yourself in the breathtaking natural areas, chatting with the people in their vital bonds of indelible friendship… experiencing the rhythm of Cuba’s Afro-Cuban Son music, and renewing your spirit in colorful Havana with powerful yoga sessions. Or better yet! Join us, and live the reality! 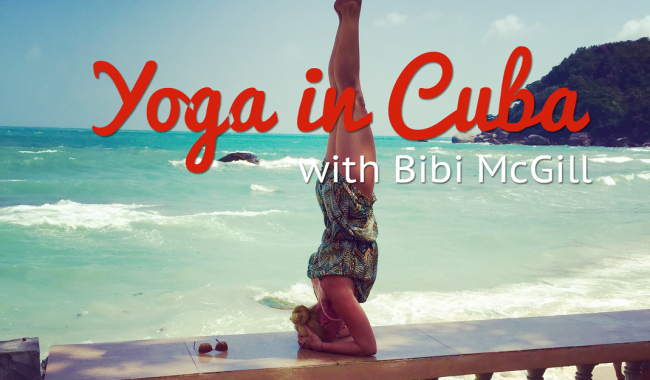 • Explore Cuba, relaxing and practicing yoga with an internationally acclaimed teacher, Bibi McGill. Experience yoga under the guidance of Eduardo Pimentel, the father of Cuban yoga. • Visit Cuba’s pristine and spiritual sites. Get enchanted by the most imaginative Cuban art while visiting artist communities. • Interact with locals both in Havana and Cuba’s countryside and get to know Cuba through close encounters with its people. • Experience the rhythm of Cuba’s soul in its immensely rich Afro-Cuban Son music. • Dine in the best Paladars Cuba has to offer. • Spend a night on an uninhabited island, with sunrise and sunset yoga sessions on warm, white-sand beaches.